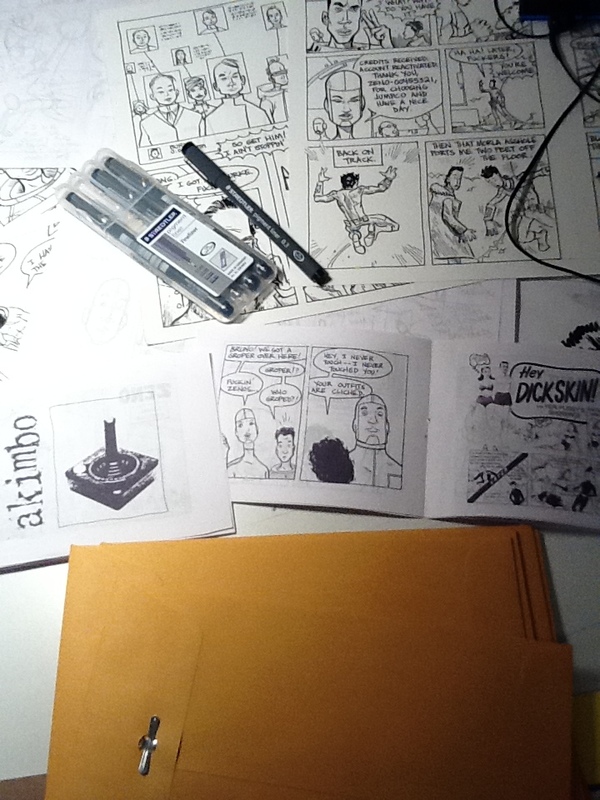 Akimbo Comics – Comics Everyone Can Hate - Fun Club stuff! I’ve been working on fun club stuff. Here’s fun pack 3 before it went out. 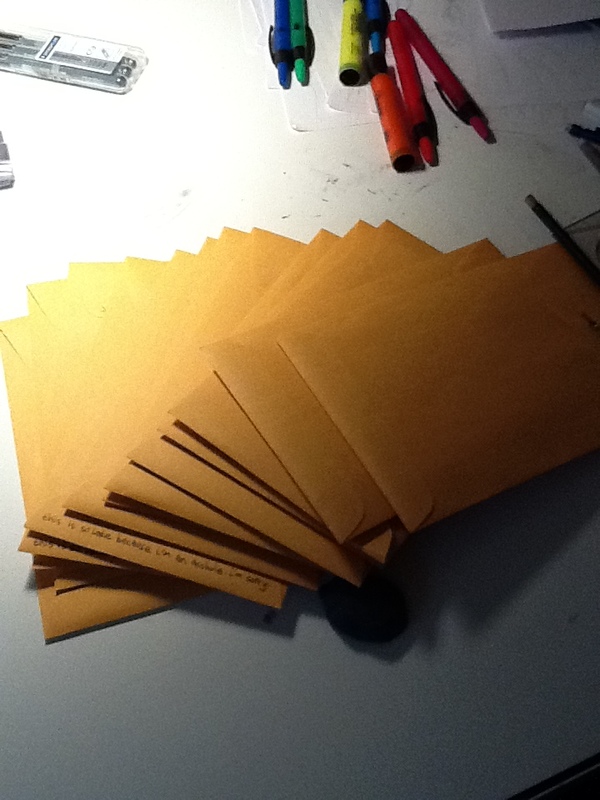 Here’s a look at Akimbo minis 1 and 2, some fun packs about to go out and some of Akimbo mini 3 in the background. Mini 3/fun pack 4 coming soon! I just got my fun pack, thanks B! No problem, kevin! I hope you like it. Just got my first fun pack – thanks! 35 queries. 2 mb Memory usage. 0.039 seconds.